This Summer brought around a tour that I always enjoy seeing, and with it came along two great friends and drummers-Randy Walker & Jason Hartless. 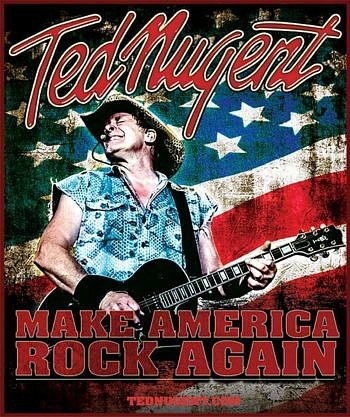 Ted Nugent hit the road with his Rockin America Again Tour, and as always...The tour went incredibly well. 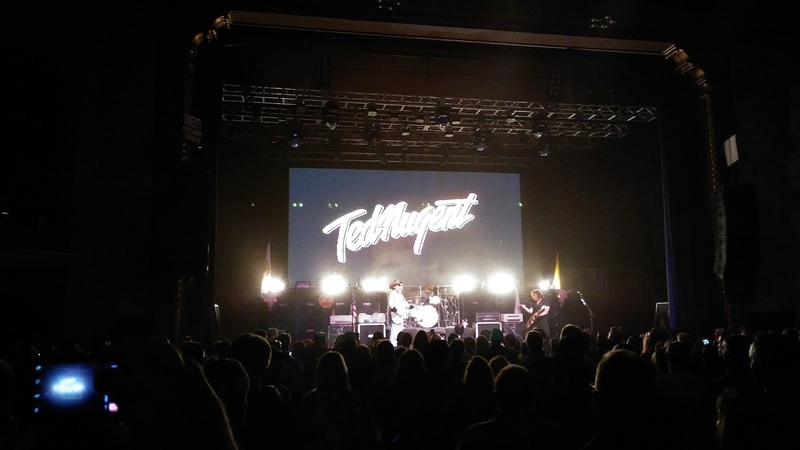 This power-trio is one of Rock's finest...And simply has to be seen. 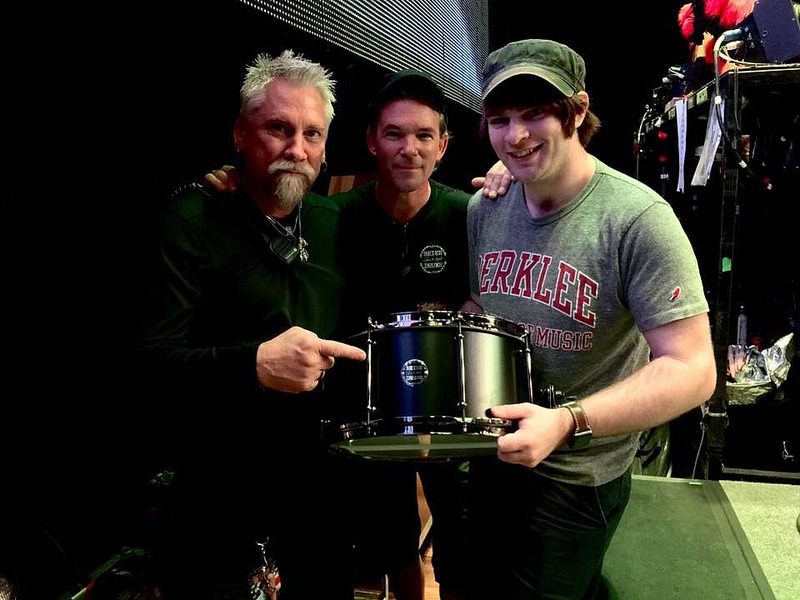 Jason Hartless was behind the kit, and Randy Walker, a highly accomplished drummer/engineer, and owner of Media 22 Productions in Scottsdale was on board as his Tech again. I dropped off two special drums that were manufactured here for both of them. They are #1 & #2 of only two that will be made this way of the Beier 1.5 Steel--7.5 x 15. Both were done completely in all Black Nickel hardware, and really turned out incredible. Will be updating this with further news on the drums. 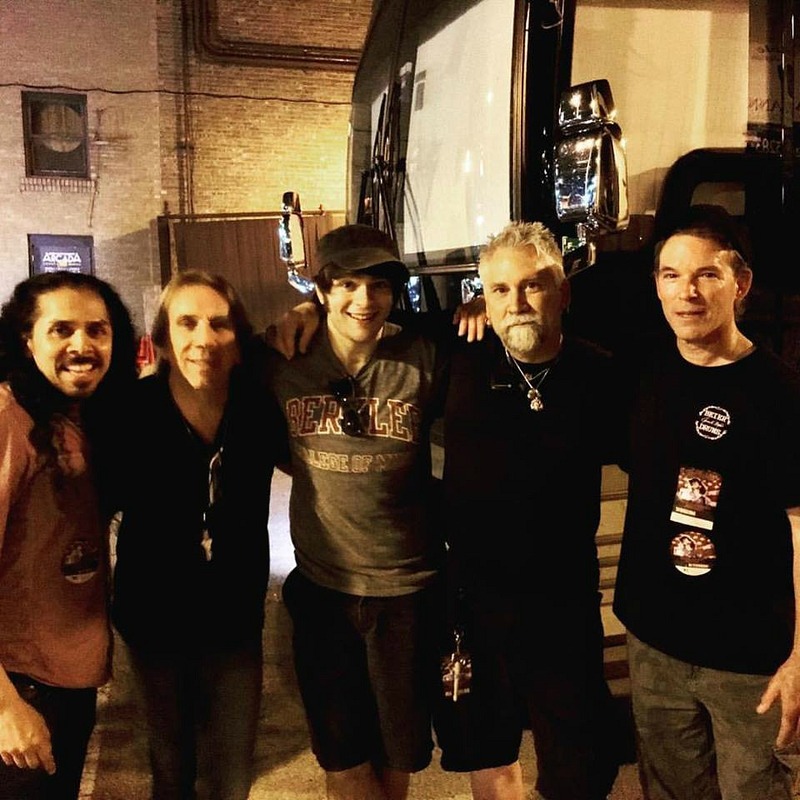 This whole event I was really looking forward to, and it really was a nice surprise to have Troy Luccketta of Tesla pop in for the show as well. Troy is a long time friend, and the whole night was just an unbelievably fun time. It was also nice to finally meet Vic Salazar.